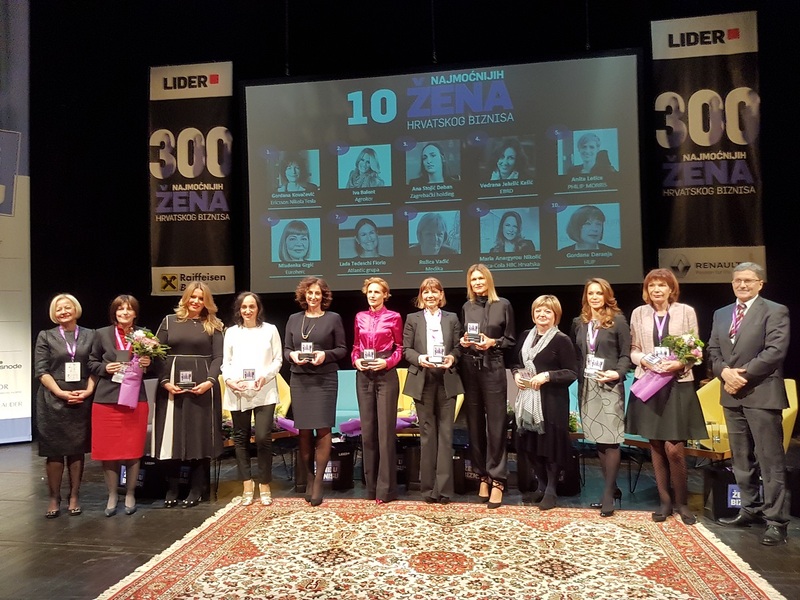 At the sixth „Women in business“ conference organized by the Lider magazine in Zagreb, the list of the most powerful women in Croatian business for 2016 was announced. Iva Balent, Executive Director of Agrokor Corporate Marketing, advanced by one position now ranking second on the list of the 300 most influential business women. 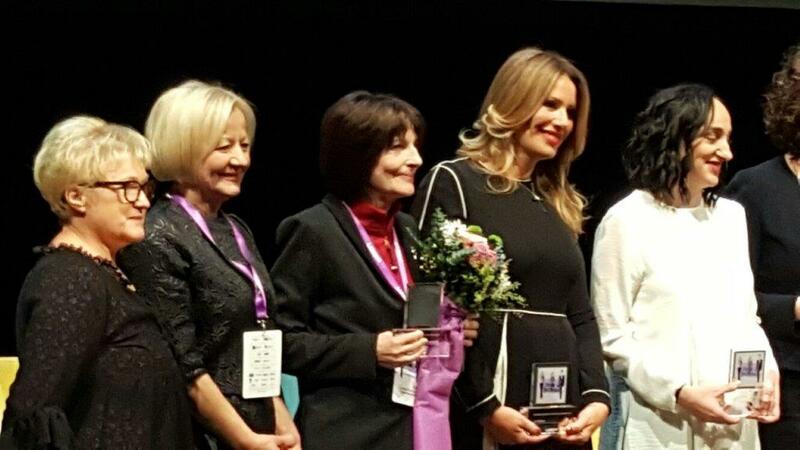 Awards and recognitions were presented by Miodrag Šajatović, Editor in Chief of the Lider magazine, and Ljerka Puljić, Member of the Agrokor Supervisory Board, who was the most powerful businesswoman in Croatia for ten years in a row and who also became Chairwoman of the Organization Board for the “Women in business” conference last year. 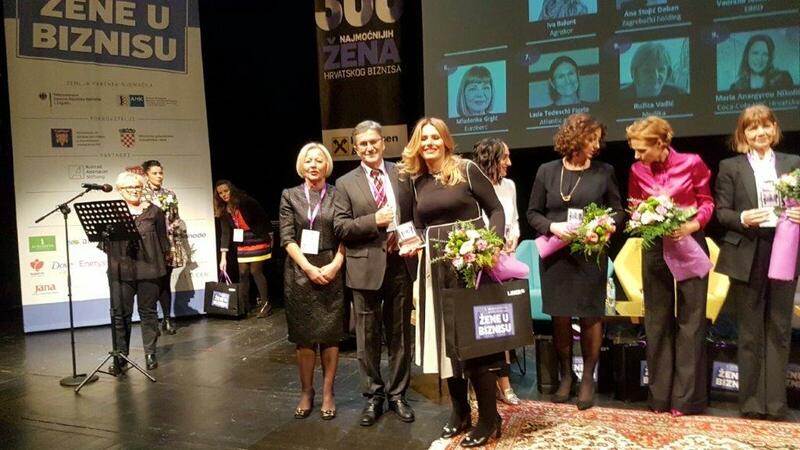 Upon receiving the award, Iva Balent said: “I wish to thank the Lider magazine for strengthening the position of women in business with this recognition and for providing an even stronger motivation to get educated and work in business. I want to congratulate all award recipients. In my work I am surrounded with experts, most of whom are women which says a lot about Agrokor’s business culture. Women are held in high regard and have unlimited opportunities for success at our company."